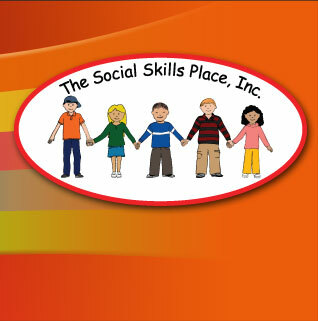 Social Skills Groups or individual sessions with children and adolescents. Individual Psychotherapy for children, adolescents and/or parents. Counseling by telephone is much like having an in-person counseling session. 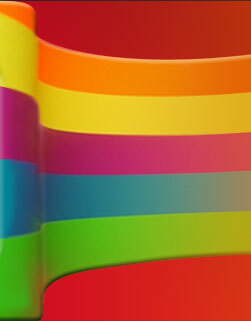 You can arrange a counseling session at a time that is convenient for you.